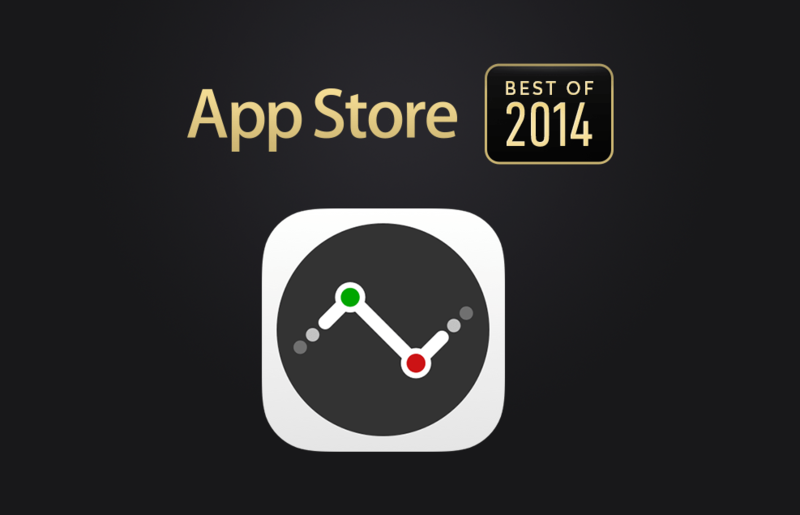 Apple features Numerics in the App Store Best of 2014! Each year Apple chooses the year’s most innovative and entertaining apps and games to showcase them on the App Store. This end-of-year feature, considered to be the Oscars of the App Store, is a great achievement for us and we are honored to be among the best on the App Store. And this is the second time Cynapse has been here! We are glad to say that this is just the beginning for Numerics and we have a lot in store for 2015.